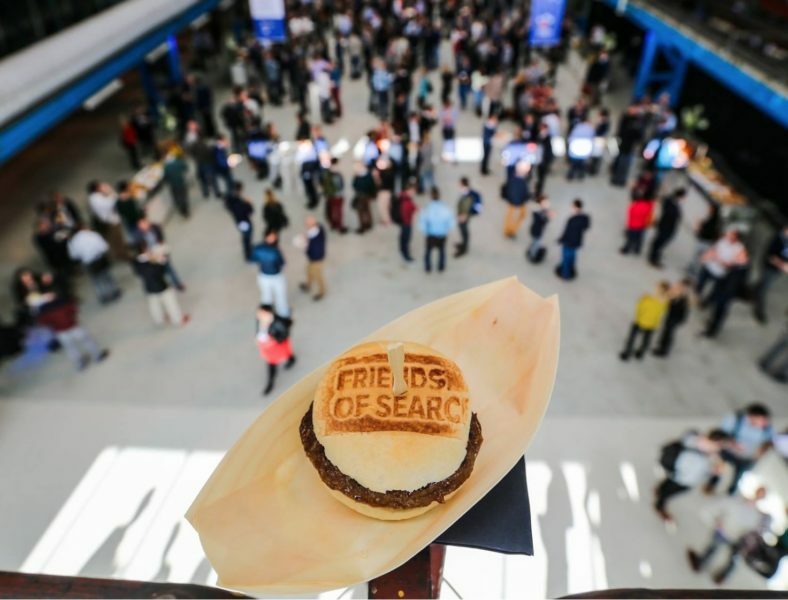 After two sold-out editions during the last two years, the organisation managed to sell out again: this time 500 search and marketing enthusiasts connected and shared knowledge during the one day Friends of Search event in Amsterdam. The best reason to come over to Amsterdam next year! After the opening by our own Bas van den Beld, the crowd was immediately awake due to the energy and honesty of Wil Reynolds: “I’m not going to talk about shiny things, I’m going to talk about getting things done”. After stating the obvious about visiting conferences and only a small amount of things get actually done, Wil shared multiple frameworks to prepare for SEO pitches. Firstly you have to determine the impact of the work you are pitching and show the influence on the complete organisation of a client. Make sure you show that you actually understand the company instead of pitching a standardized SEO project. Quantify what you are going to achieve, try to use monetary numbers. For pitching content, you can download his frame work at bit.ly/wil-content-framework Wil is a great reminder of not spending too much time on irrelevant stuff but actually work on getting things done. Unfortunately Tom Smits from the Dutch Amazon-rival Bol.com did his presentation in Dutch. He clearly showed that SEO is still a game of basic optimisations before there is a need to go deeper. Tom shared some of the, in first instance, simple steps they took to increase organic traffic: one of the most logical ones was adding ISBN numbers to their books section. Having 90 product specialist within an organisation makes it really important to structure and educate on internal SEO processes. 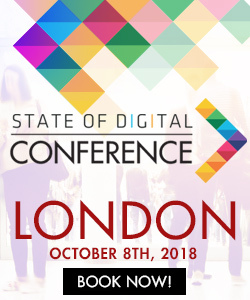 There are regular trainings and workshops for all those product specialists so Tom and his team of just 6 SEOs do not have to take care of all the basic optimisations. On a weekly basis, 30.000 additional products are added and the product specialist is responsible for the structuring of the type of content into one out of four buckets: inspirational, informational, product category or product page content. Priority is given based on potential revenue, search volume and seasonality trends. Personally I would love to hear more about the actual algorithms and data sources they use, since this presentation was pretty basic. 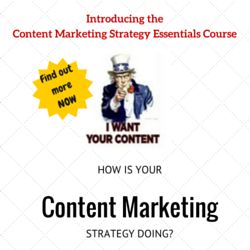 For a lot of attendees, this area of SEO is completely new. Google has just started to show apps in the results for numerous European countries, in contrast with the US Google. Great to see Emily Grossman educating the crowd about the most influential changes in the organic search results at the moment: app indexing is a serious competitor for the traditional results. After the introduction of deep links and in the close future Android app streaming, this part of your online presence defintely needs to get more attention.